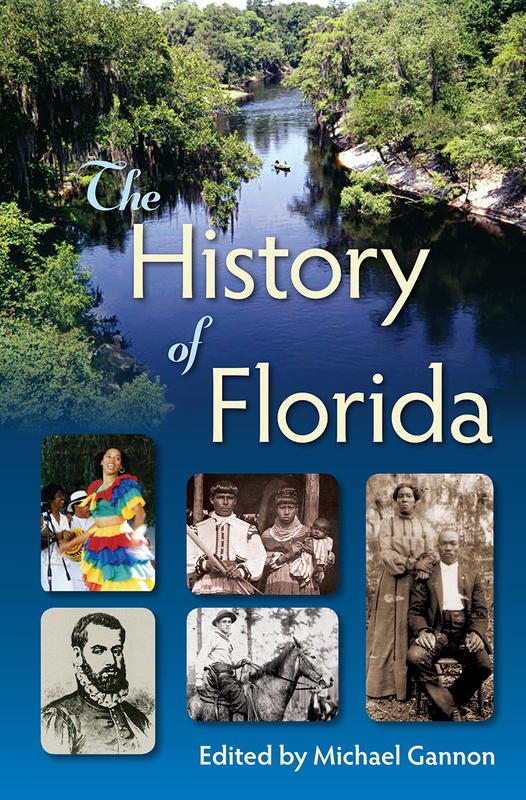 The History of Florida, edited by Michael Gannon and heralded as the “definitive history” of Florida, has been updated with 11 revised and 5 completely new chapters. No other book so fully or accurately captures the highs and lows, the grandeur and the craziness, the horrors and the glories of the past 500 years in the Land of Sunshine. 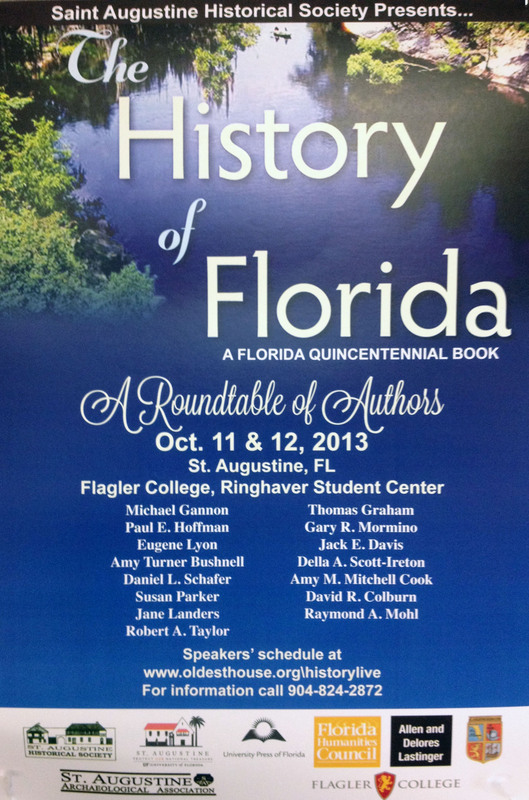 Copies of The History of Florida will be available for sale from the St, Augustine Historical Society during this event. It will be widely available on October 29. I’ll keep this in mind. Thanks!